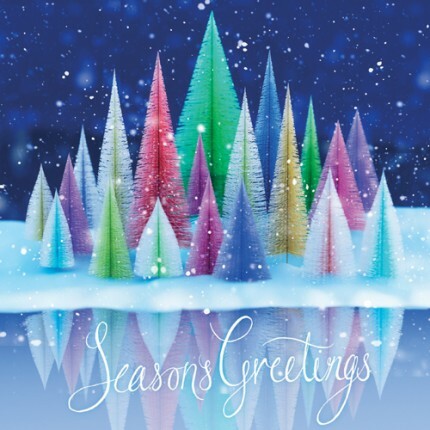 Christmas Tree Reflection are gloss finished personalised Charity Christmas cards (CN1801). They are suitable for corporate, business, company orpersonal use. CN1801 is a perfect choice for companies of all sizes. Christmas Tree Reflections Christmas cards are printed onto a premium board and are finished with Gloss.